Jackie Stewart called it the Green Hell, James May wants to bomb it into oblivion and then there’s Bernie Ecclestone who wants to save it. It’s the infamous Nurburgring race track in Germany and it’s the place where most new sports cars are developed and get their final chassis tweaks. Porsche and BMW are among the elite of people who develop their cars at the Nurburgring and, for the majority of the time, don’t ruin it. 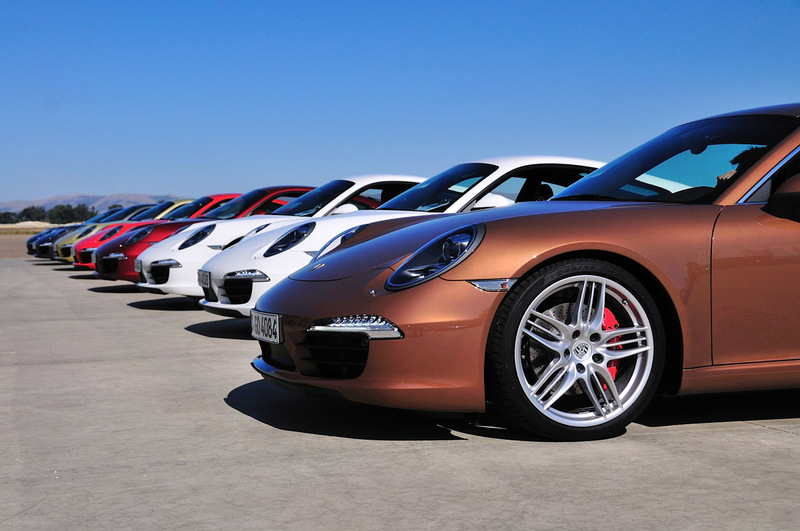 Porsche’s newest version of the 911, the 2012 introduced 991 generation has already collected praise for its chassis but is it the real deal? Well, in 911 Carrera S form at least, the Germans took it for a proper racing style spin around the track and they got the results on video. Coming out the other end, the time it recorded was seriously impressive. 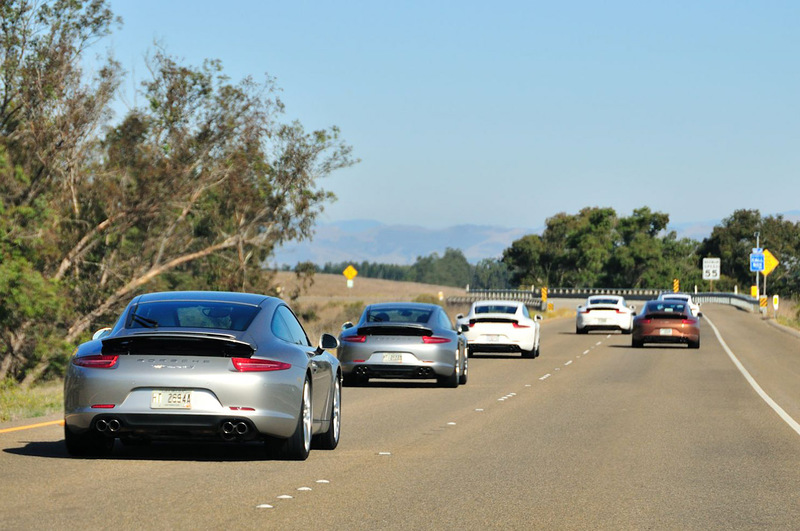 The new 911 managed to get round in 7 minutes and 37.9 seconds. That’s quite an improvement on the previous model and even though this is a 3.8 liter naturally aspirated car it has beaten the time of the 911 Turbo from the previous generation. Alongside this victim, the 991 Porsche 911 Carrera S has taken down big names like the Nissan GT-R, the Chevrolet Corvette ZR-1, the Ferrari 458 Italia and even the Lexus LFA. 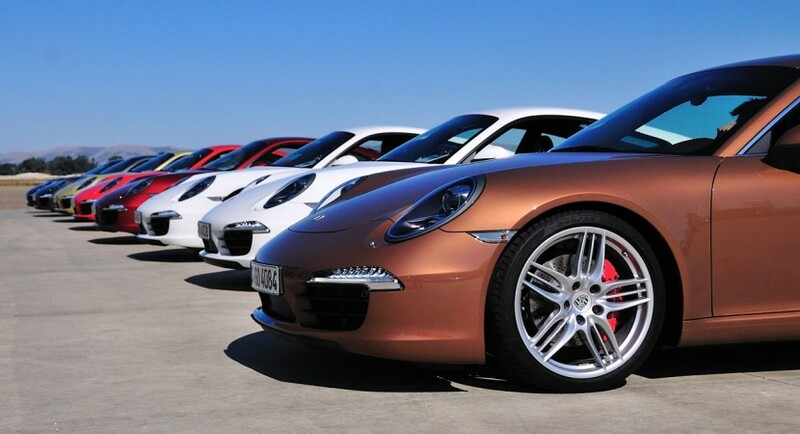 Some egos were seriously bashed by the guys at Porsche with this new car. And if we’re to look down into the details, it’s Timo Kluck who was behind the wheel. Knowing this about the 911 makes the upcoming Turbo version of the 991 even more interesting to look forward to.